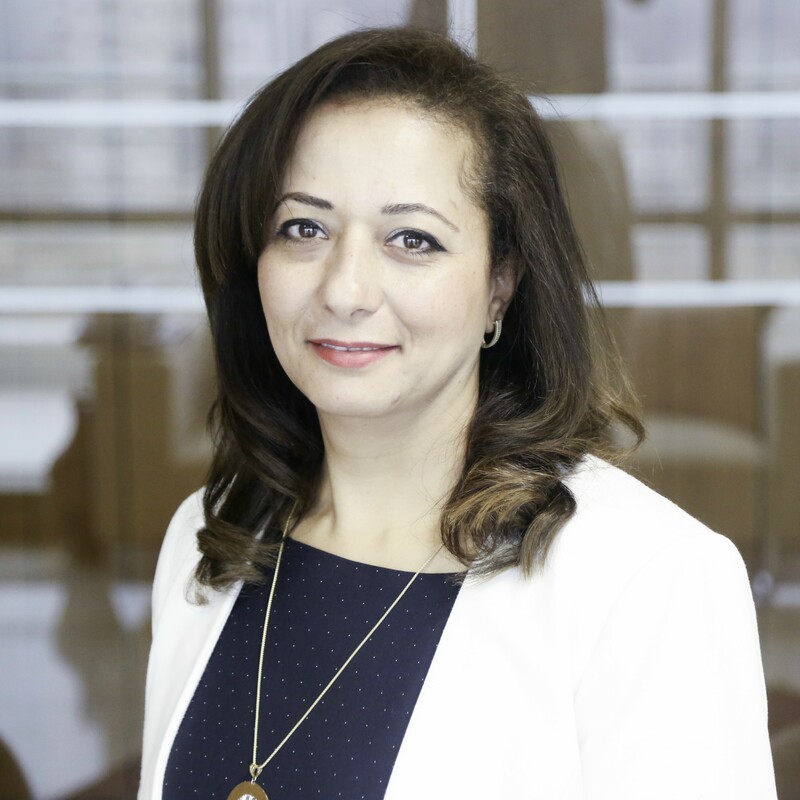 Mrs. Abuoun Hamad is currently the General Manager of Paltel Group Foundation, the corporate foundation of Paltel Group for Community Development. Mrs. Abuoun Hamad has 20 years experience of working in local and international organizations, specialized in project development and management, public and non-governmental administration in the field of local government, institutional development, environmental and social sustainability. In her many capacities Mrs. Abuoun Hamad has helped the Palestinian public & non-governmental sectors in creating a variety of developmental and reform projects initiatives and action plans and provided documentation for these initiatives. Mr. Fateh Omar is the Head of Operations Section at PalTel Group Foundation for Community Development. He worked previously at Jawwal Company in several positions where he was able to gain his experience in community development and project management as he was the Public Relations Manager in Jawwal for five years. 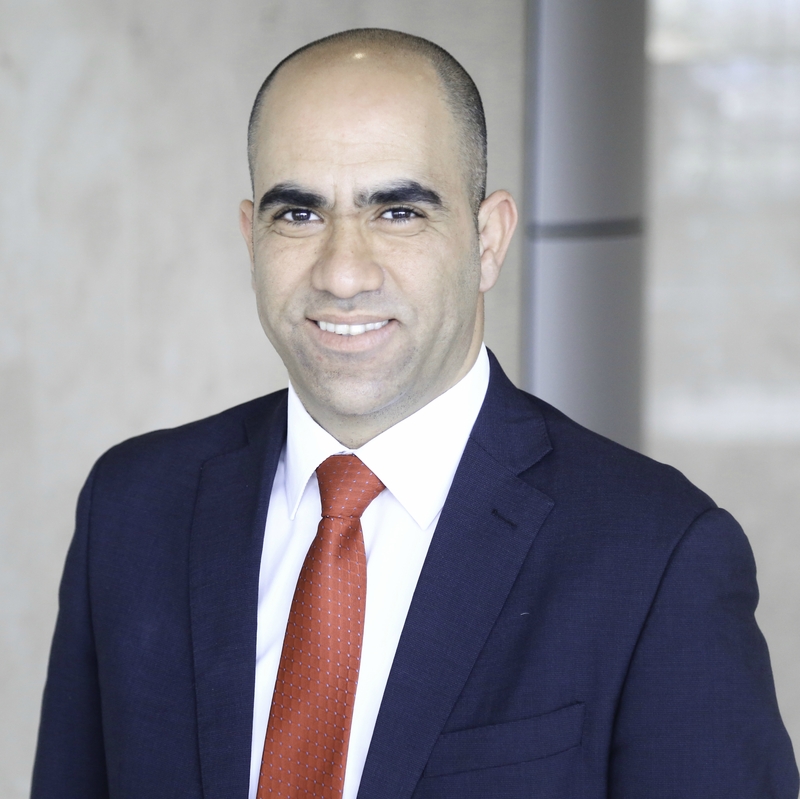 Mr. Omar holds a bachelor degree in Business Administration from Birzeit University and a diploma in project management. Mr. Mohammed Saleem is the Head of Operations Section at PalTel Group Foundation for Community Development He is responsible for implementing PGF programs and projects in Gaza. Mr. Saleem has over 10 years of experience in project management and social development. Before joining the foundation, he worked as the social responsibility supervisor at PalTel Group in Gaza. 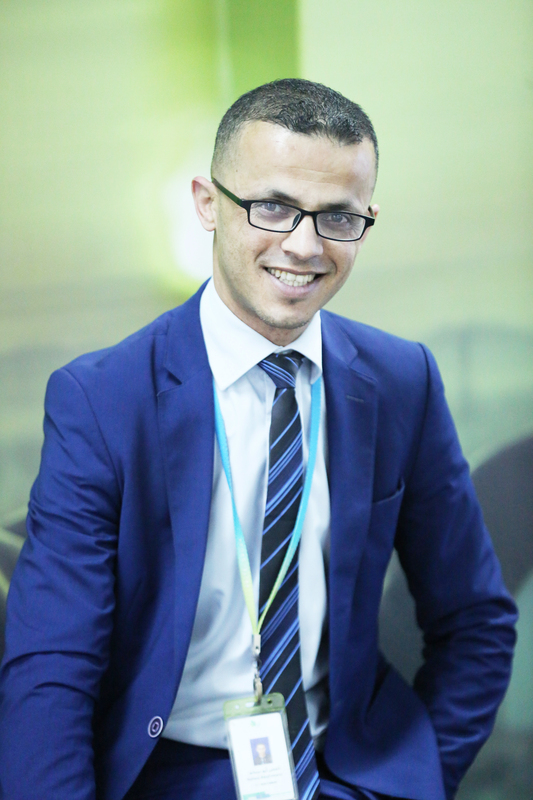 Mr. Mohammad Saleem holds a bachelor degree in public relations from Islamic University – Gaza. Mr. Bashar Nasser is the Head of Operations unit at PalTel Group Foundation for Community Development. 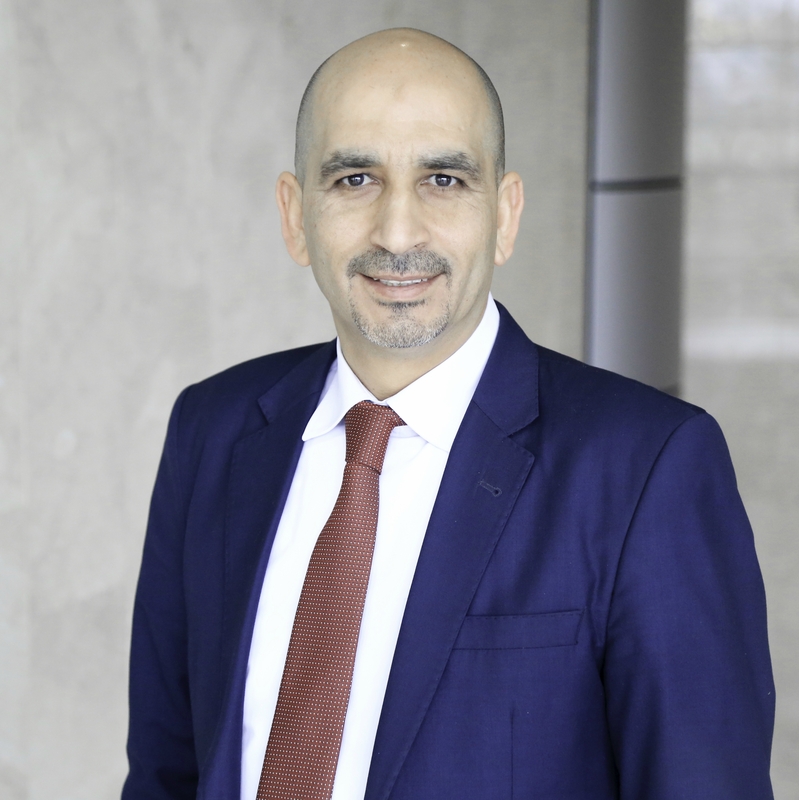 Mr. Nasser worked previously in various positions, as he worked at the Department of Financial applications at ATS Company, and as responsible for budgeting and financial analysis unit at Hulul IT Company. He has more than 14 years of experience in IT project management and financial analysis. Mr. Nasser holds a bachelor degree in accounting from Birzeit University. Ms. Wafa Abbadi is the Projects Coordinator at PalTel Group Foundation for Community Development. She follows up the implementation of social and cultural programs. Ms. Abbadi has more than 10 years’ experience in social work and project management. Ms. Abbadi holds a Bachelor degree in Social studies from Al-Quds Open University. Ms. Alaa Abu Kweik is the Senior Accountant | Administration and Finance of PalTel Group Foundation for Community Development. She is responsible for PGF accounting related issues. She worked previously as an accountant in the private sector and has more than 6 years of experience in profit and not for profit organizations. 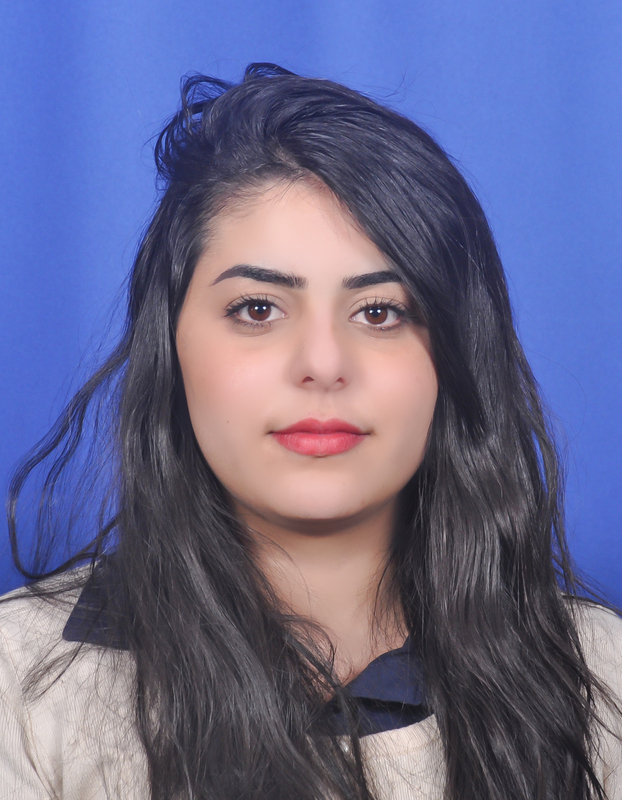 Ms. Abu Kweik holds a Bachelor degree in Accounting from Birzeit University. Mr. Ammar Lahham is the Projects Administrator at PalTel Group Foundation for Community Development. He follows up the implementation of IT and education programs. Mr. Ammar Lahham has more than 5 years’ experience in administration, procurement and project management. 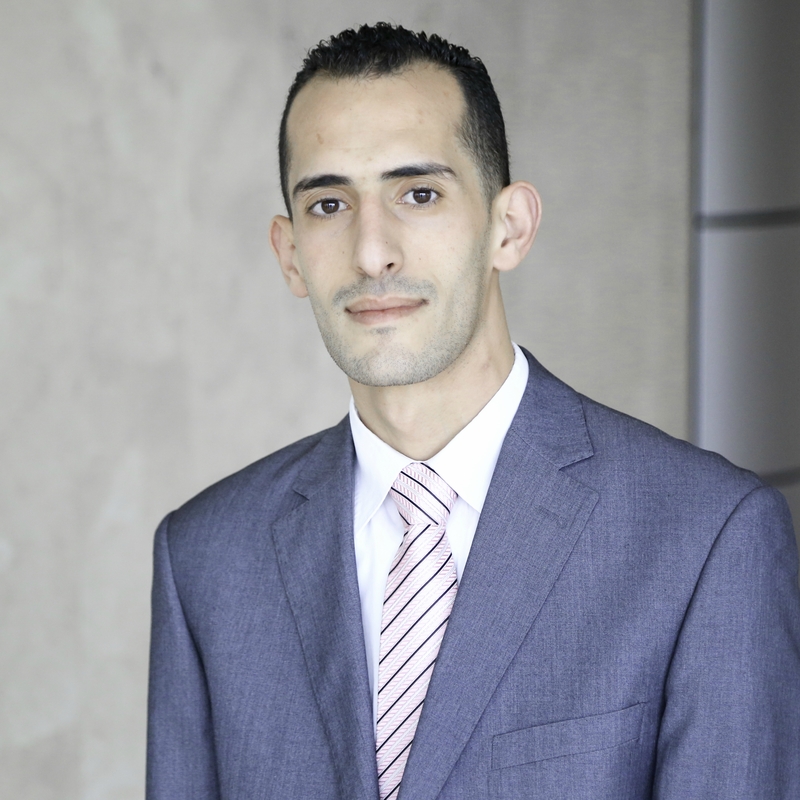 Mr. Ammar Lahham holds a Bachelor degree in Accounting from Philadelphia University / Jordan. 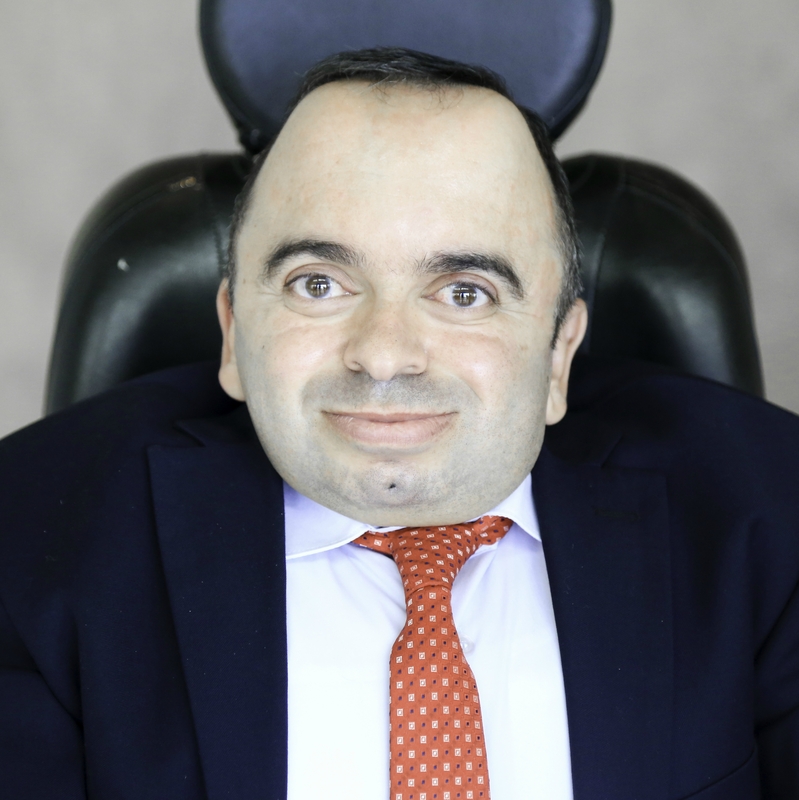 Mr. Bassam Al-Qaq is the Social Worker at PalTel Group Foundation for Community Development. He follows up the social programs and makes the field visits to all cases applying for “Decent life Program”. 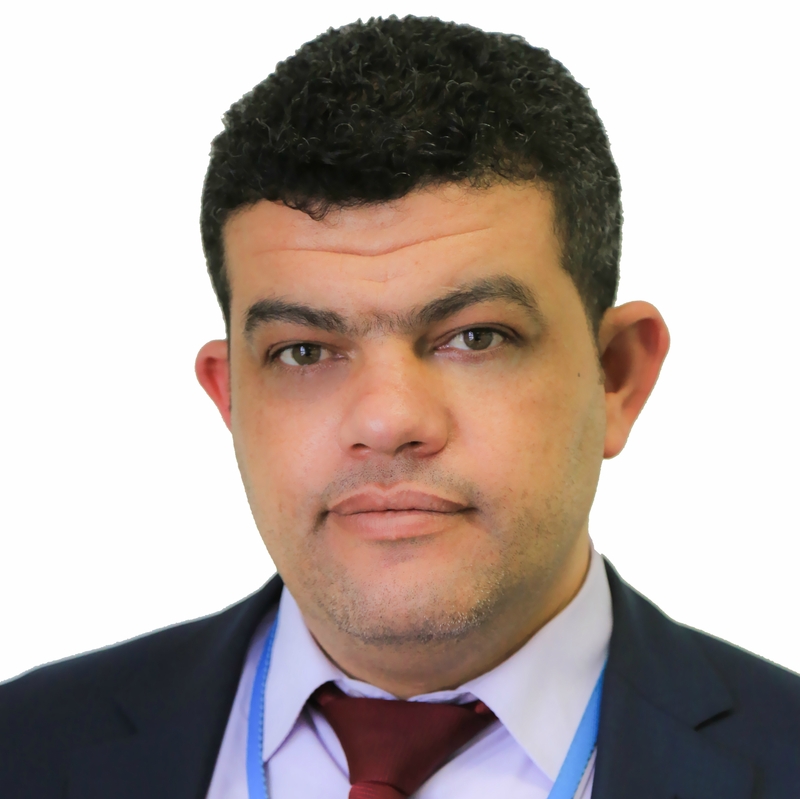 Mr. Al-Qaq worked previously as sales administrator at PalTel and he has more than 7 years’ experience in social work. Mr. Al-Qaq holds a Bachelor degree in Social Studies from Birzeit University. 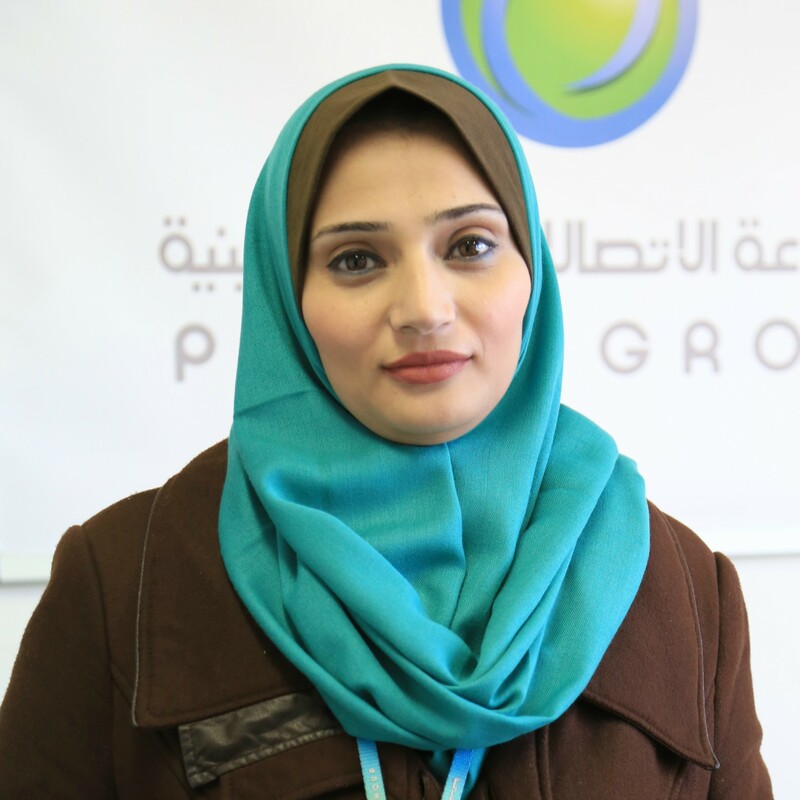 Ms. Iman Sarraj is the projects Coordinator at PalTel Group Foundation for Community Development. She coordinates and follows up projects implemented in Gaza. Ms. Sarraj worked previously in several NGOs in Gaza and has more than 7 years of experience in projects coordination, follow up and evaluation. 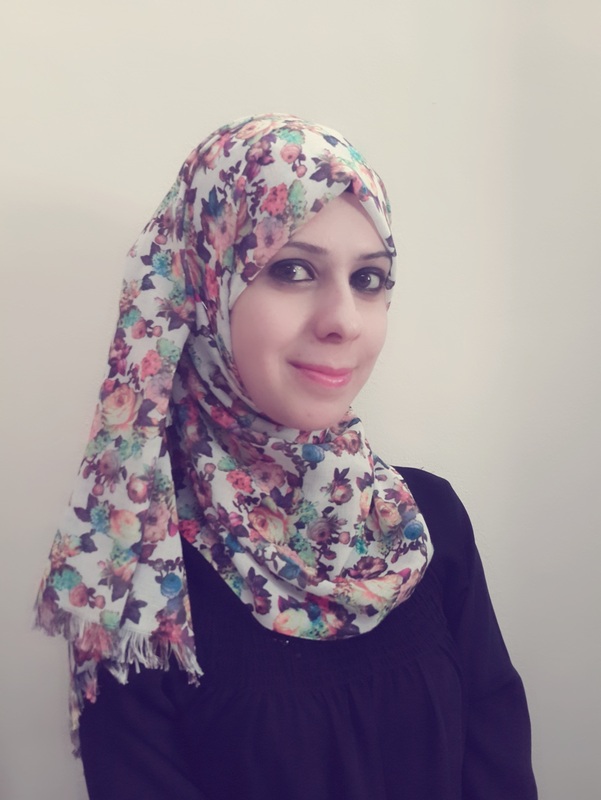 Ms. Sarraj holds a Bachelor Degree in English language from Islamic University in Gaza. Ms. Misal Nabeel is the Project Coordinator at PalTel Group Foundation for Community Development. She follows up all PGF administrative issues. She has experience in the administration and coordination for more than 4 years. 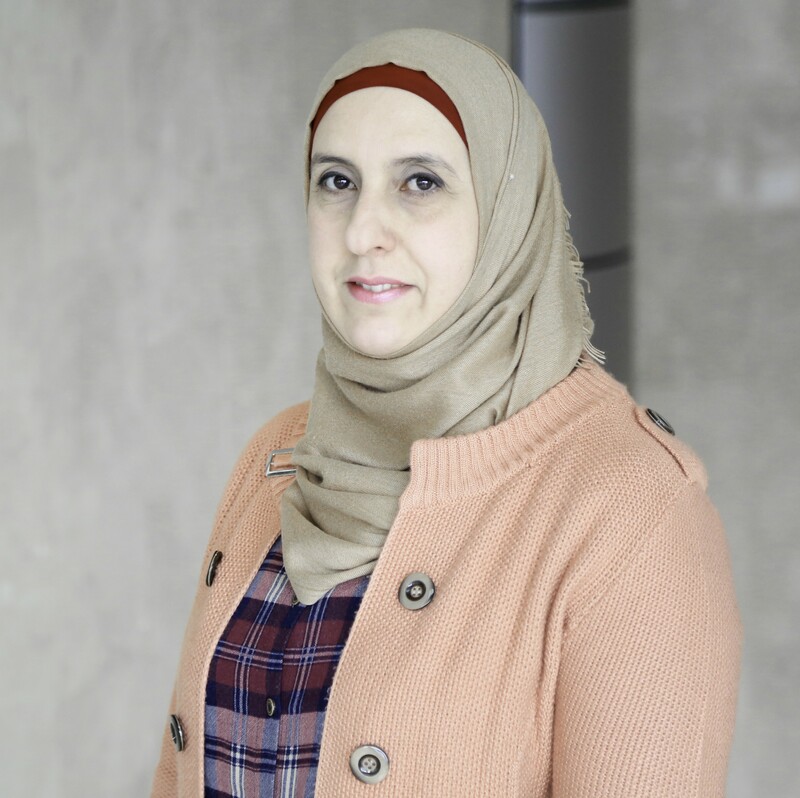 Ms. Misal holds a diploma in Technical management from Palestine Technical College and is currently completing her Bachelor Degree in Business Administration at Al-Quds Open University. 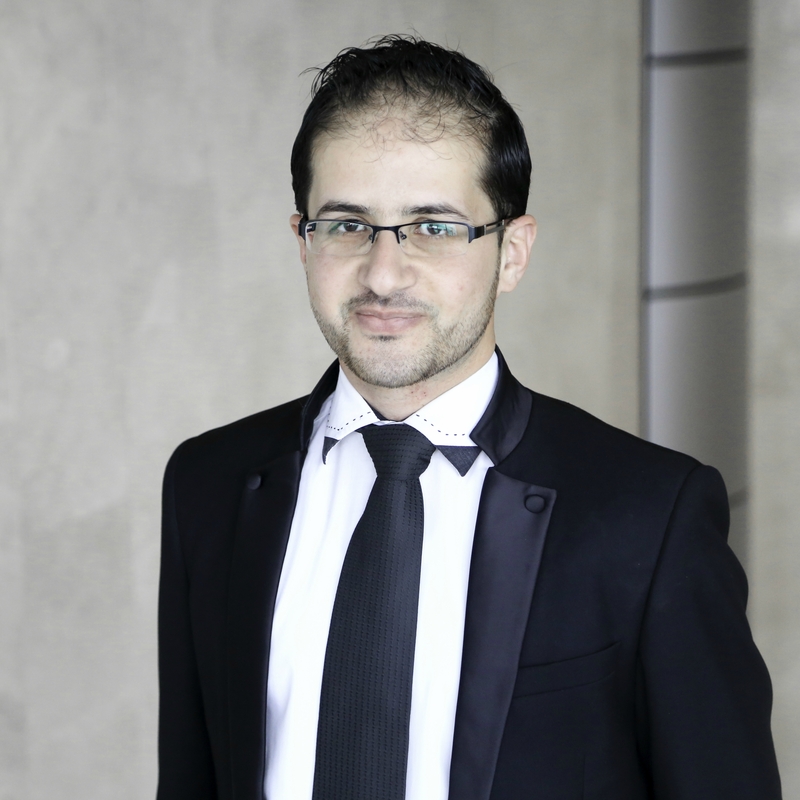 Mr. Saeed Al-Falana is the Coding and IT projects Coordinator at PalTel Group Foundation for Community Development. He follows up the IT and coding projects implemented by the foundation. Mr. Al-Falana worked previously at Reach Company and he has two years’ experience in the IT field. Mr. Al-Falana holds a Bachelor degree in CIS from Al Najah National University.